Following a massive specification leak last week, I argued that we knew almost everything about Samsung’s upcoming Galaxy S9 and Galaxy S9 Plus. But now there’s new information and it’s perhaps more interesting than the predictable specs we already know. The Galaxy S9 and Galaxy S9 Plus will also see the introduction of SLP (Substrate Like PCB) mainboards. SLP is a circuit miniaturisation technique first used by Apple in the iPhone X and will enable Samsung to free up more space inside the chassis. Besides a more powerful chip and a new circuit board design that’s said to allow the Exynos 9810-powered model to use a larger battery, the Galaxy S9 will remain largely identical to its predecessor, insiders repeatedly claimed in recent months. The Galaxy S9 Plus will supposedly be a more significant upgrade over the 2017 phablets as it’s said to feature a dual-camera setup on its rear plate and ship with 6GB of RAM as opposed to 4GB. 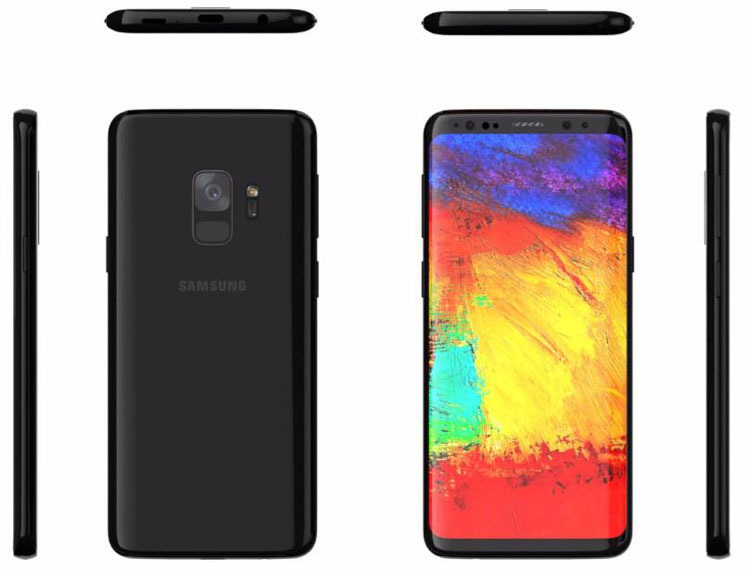 While these new tricks will mean there’s more to the new Galaxies than meets the eye, the reality is the Galaxy S9 and Galaxy S9 Plus will look almost identical to last year’s Galaxy S8 and Galaxy S8 Plus. Something I confirmed when I exclusively revealed the Galaxy S9’s final design last month.